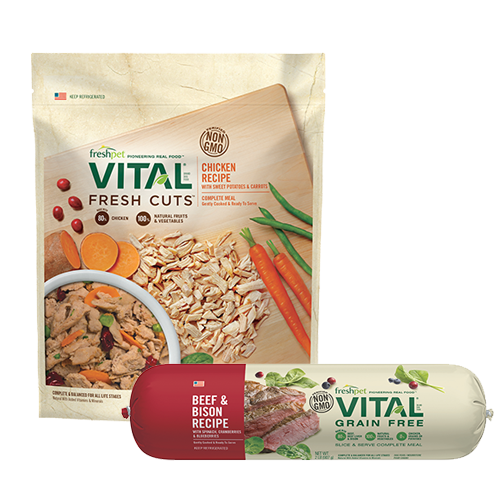 Last year my senior dog, Balzov, had problems digesting his food and lost 25% of his body weight. 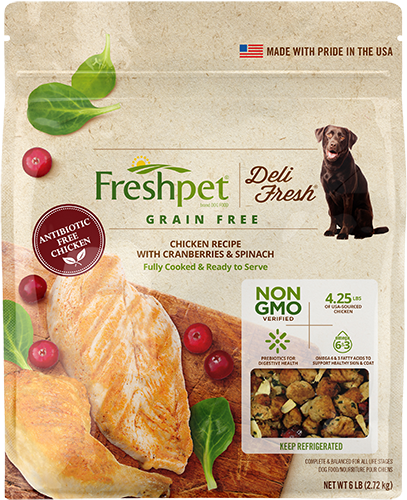 We switched his diet to Freshpet and he stopped vomiting and gained back his lost weight! 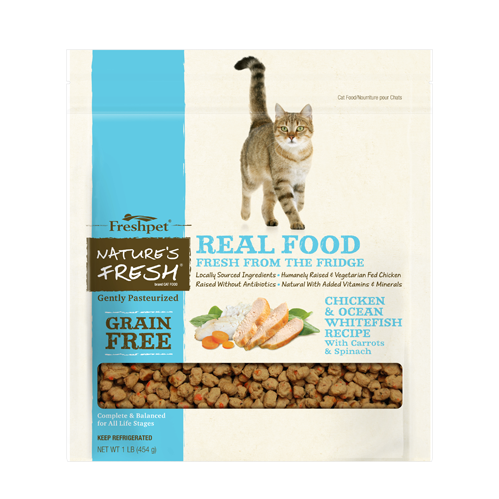 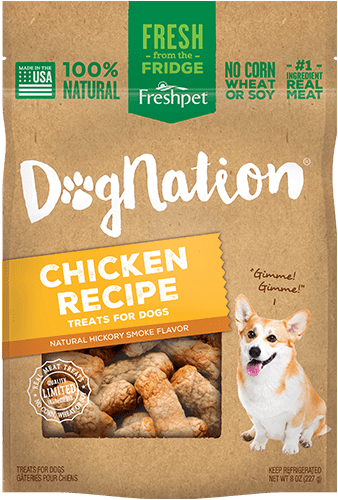 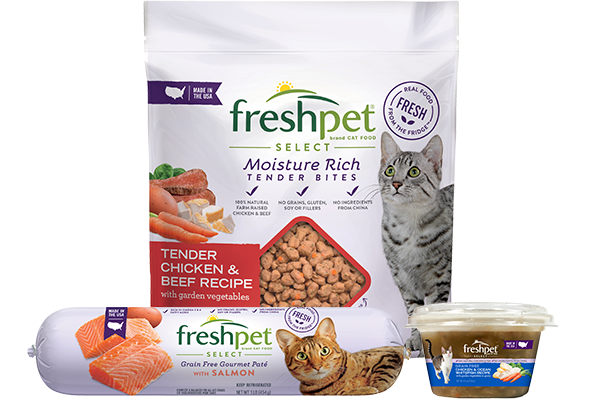 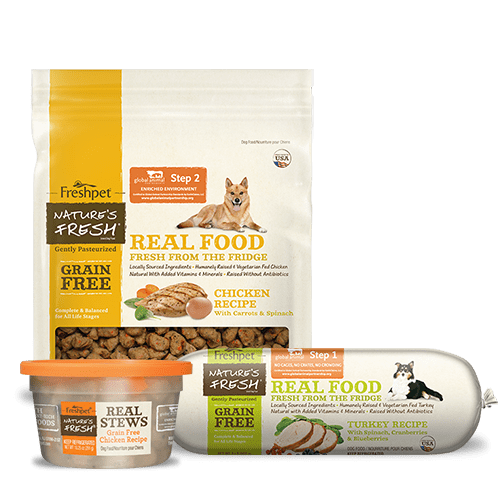 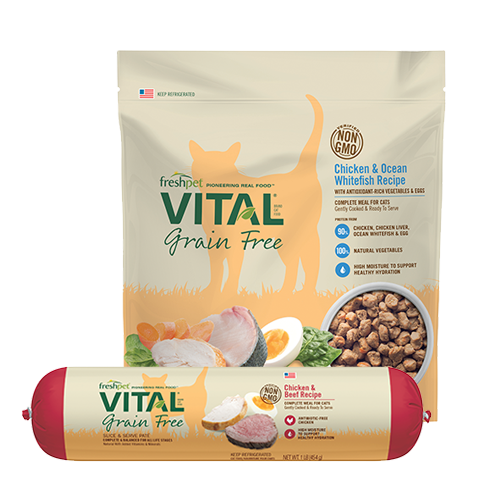 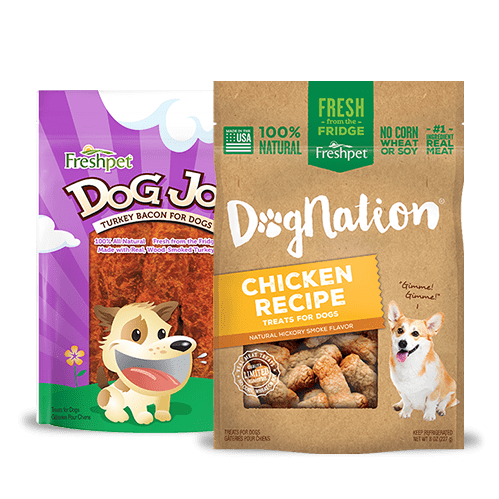 His diet is no longer an issue for him and he enjoys his Freshpet meals! 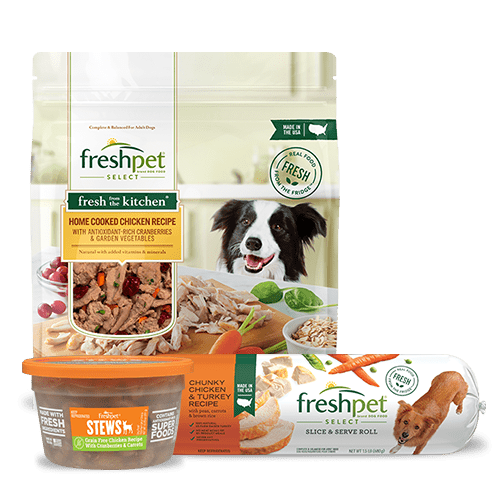 Thanks to Freshpet, my little guy may see his 19th birthday in July!